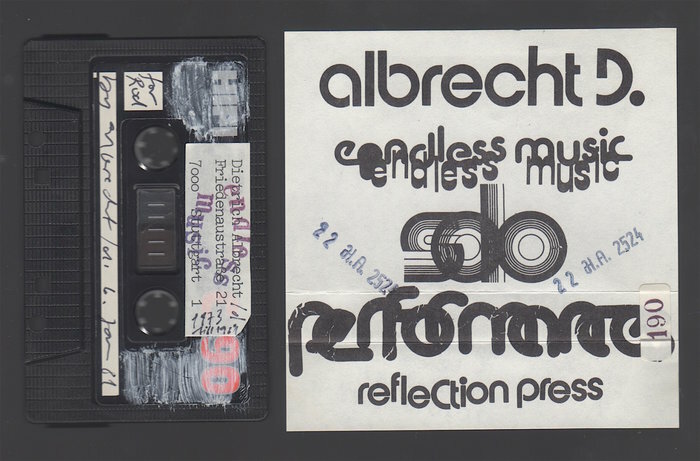 The label is "IQ=0", a sublabel of "Faltenfrei Tapes" (you listed "Falterfrei Tapes". hahaha. weitere topy projekte: death in june. hab mal gehört, grundwasserabsänkung waren auch mit dem temple assoziert. stimmt das? Who owns this cassette ? I have been dying to hear this for years and years. Track listings on back are incomplete. If anybody has contact info for whoever was behind Aztec, I'd love to get in touch. Working on a discography of Scottish music 1977–84. If anybody has contact info for Steve, I'd love to get in touch. Working on a discography of Scottish music 1977–84.